Home / Leslie's Blog / Archive by category "Wedding Locations"
Where are some great Sarasota wedding locations? 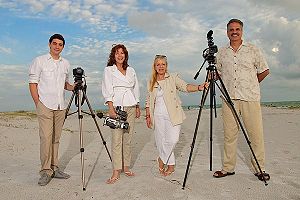 Ultimate Videos provides various Sarasota Area locations that are perfect for a wedding. Whether you’re planning for an outdoor wedding for 30 or a formal dinner reception for 300. Increase the amount of time you share with loved ones by having your wedding ceremony and reception at a single location. Enjoy this highlight video shot on location at the Ca’d”Zan Mansion and Ringling Museum of Art.